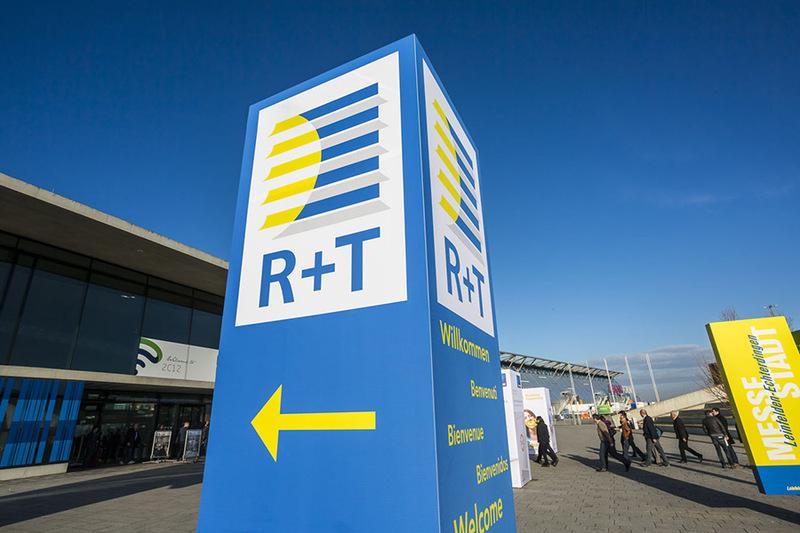 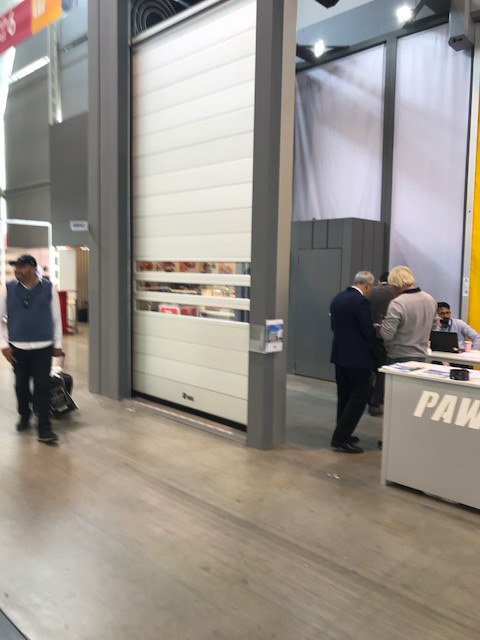 Westwood Security Shutters recently attended the R+T Stuttgart exhibition, the world's leading trade fair for roller shutter doors and gates. 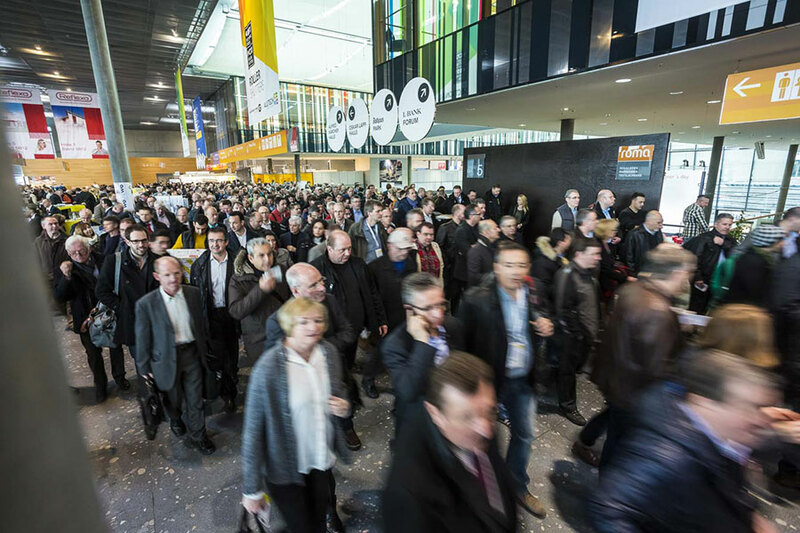 Our staff were in attendance along with 1,027 exhibitors and over 65 000 visitors! 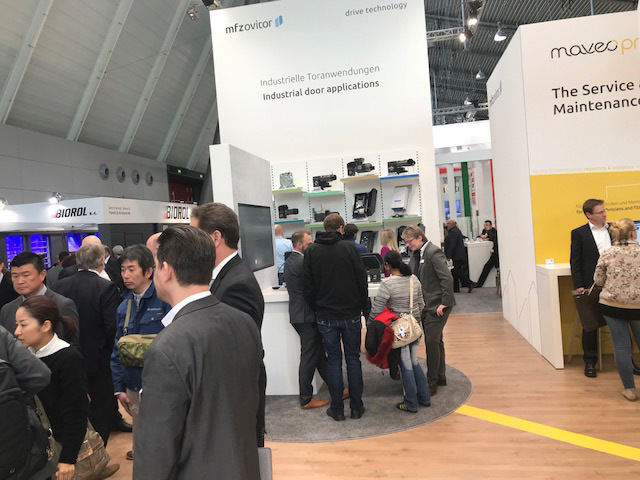 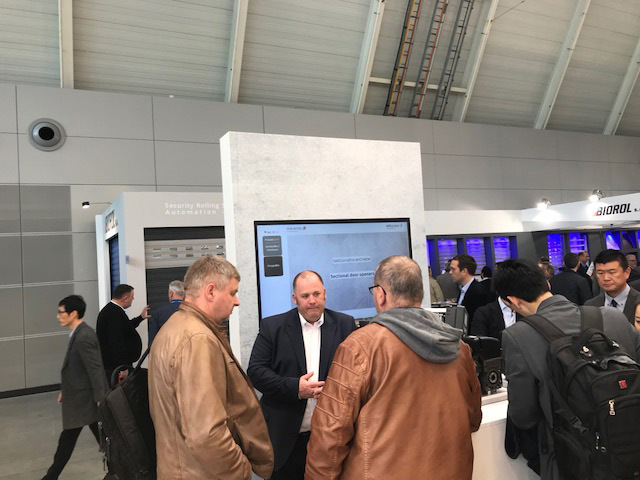 Westwood used the show as a fantastic opportunity to source and research the most innovative technologies, products and services available for use in our products and customer projects. 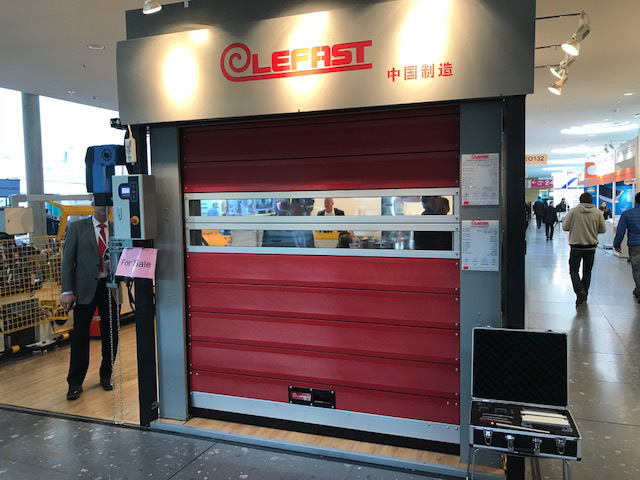 Demonstrations showed how roller shutters combined with smart drive solutions can effectively protect buildings from intruders and combine an energy-efficient design with all-round convenience in houses, flats and other properties.